There isn’t any actual reference in UK law, or made by the Health and Safety Executive (HSE), that specifically pertains to Gas Safety Certificate’s for landlords. 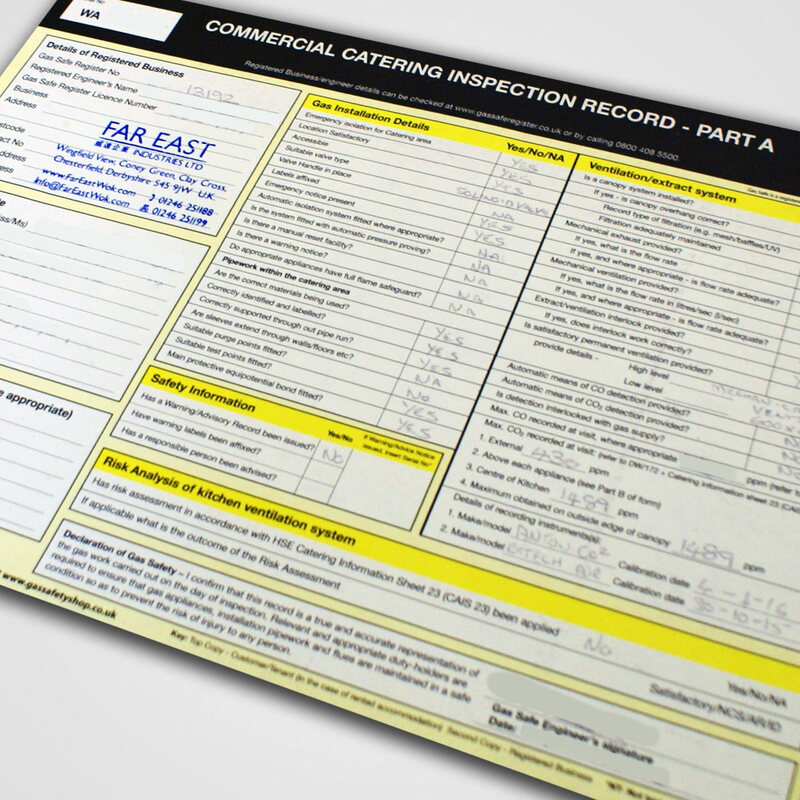 The regulations do state that a record needs to be kept of an annual gas safety check. However, as a landlord, YOU ARE RESPONSIBLE for the safety of your tenants in property which you own and as such are responsible for gas safety certificates in Hartlepool for your rented properties. A M Gas & Heating Services can provide you with a fully qualified, Gas Safe registered engineer to execute annual checks and subsequent repairs. Many landlords leave the management of their properties up to letting establishments, who manage the property and take care of things like collecting the rent from the tenants and addressing any problems that arise with the property, on behalf of the landlord. Therefore it’s vital that you, as the landlord, ensure that any contract drafted between yourself and the letting agency, plainly specifies who is responsible for performing the maintenance and safety check duties inclduing gas safety checks in Hartlepool, and keeping associated records data. A A M Gas & Heating Services engineer WILL always carry ID stating that they’re Gas Safe registered and which appliances they are certified to work on. For more assurance, the full register of Gas Safe engineers can be acquired via the Gas Safe Register website. Annual Landlord Gas Safety checks in Hartlepool undertaken by A M Gas & Heating Services. Our gas engineers in Hartlepool carry out work to the highest specifications, and we are happy with our high quality workmanship. We offer a timely, reliable and personal service, and many customers revisit us again and again thanks to our friendly approach and impressive after sales care.